Your time. Your place. Your Judaism. We all want more meaning in life. We are all very busy. Let us set you up to learn at your time. When you can make it work. Be it early in the morning, late at night, on your carpool route, or while your on the treadmill. 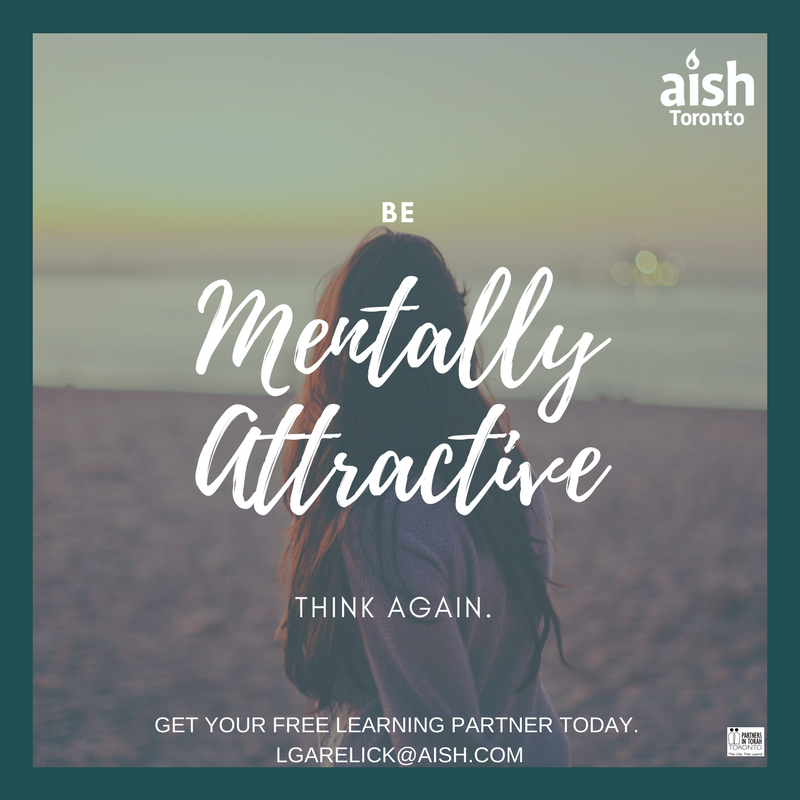 We cant all make it out to all of Aish Toronto's amazing classes. Its hard to make it the classes across the city, every night of the week. Sometimes, the couch just works better. Sometimes the local coffee shop is just more quaint. Let us set you up. A Judaism personal trainer. A customized, special fit, relationship just for you. Learn exactly what you want to learn at your pace. There are so many facets to Judaism, learn any and all of it.